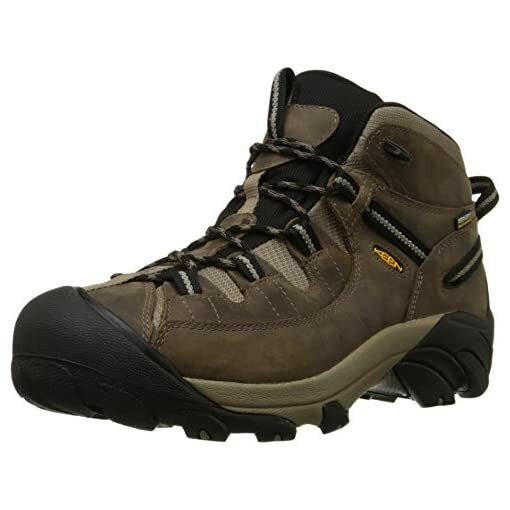 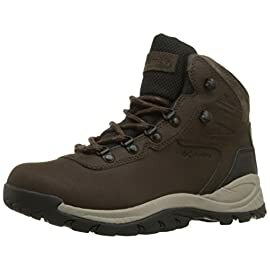 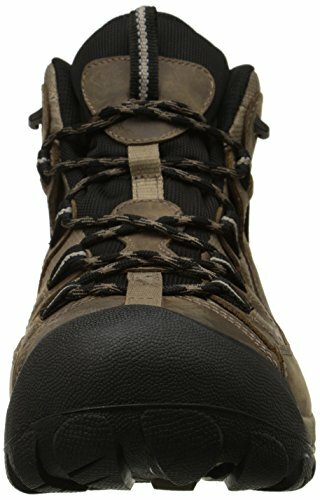 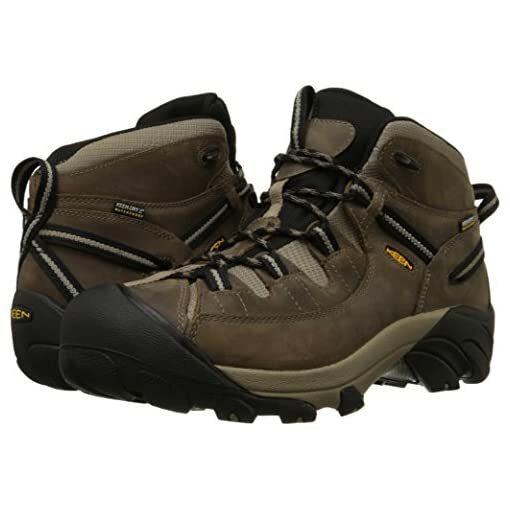 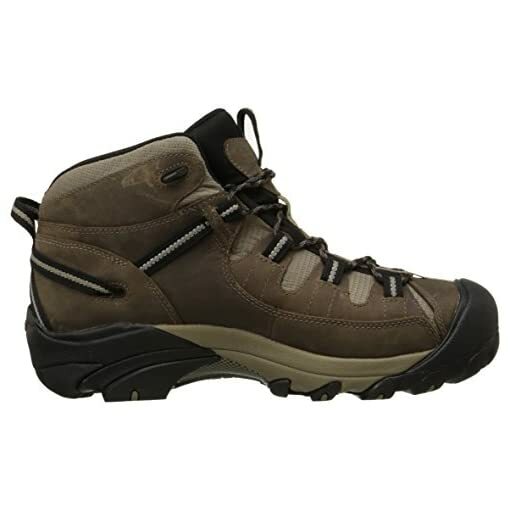 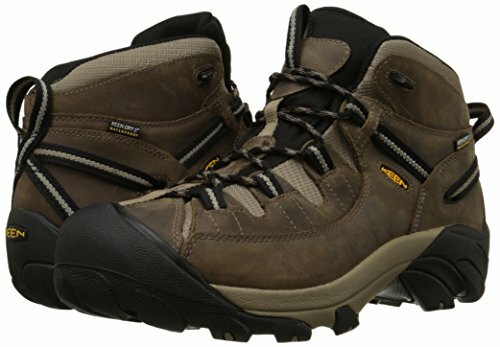 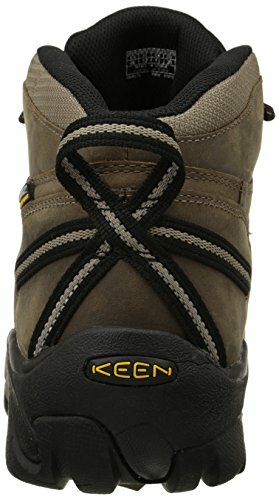 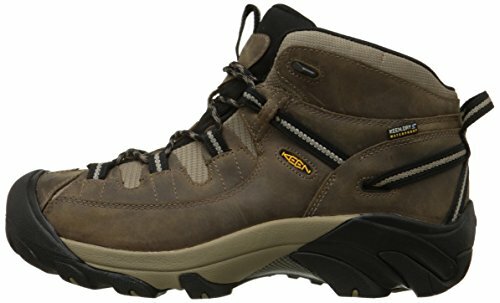 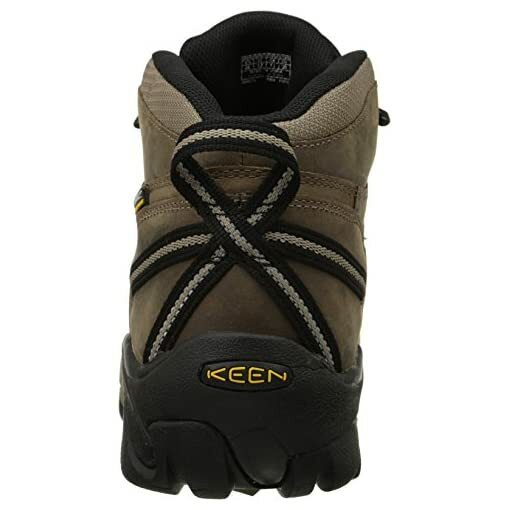 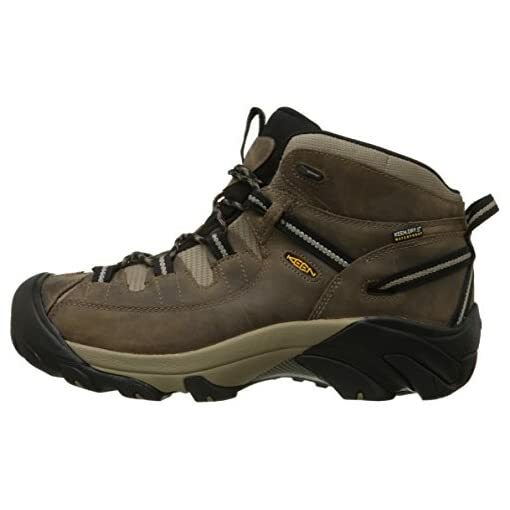 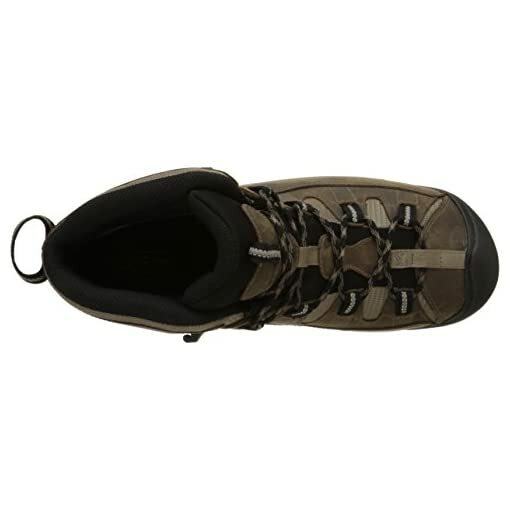 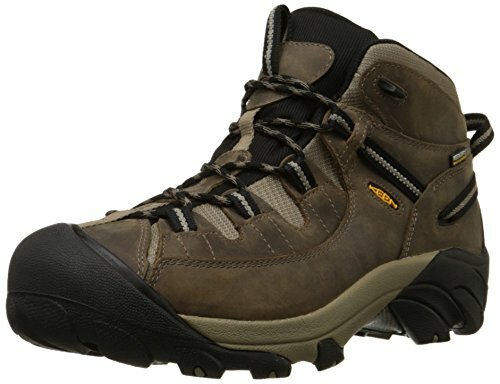 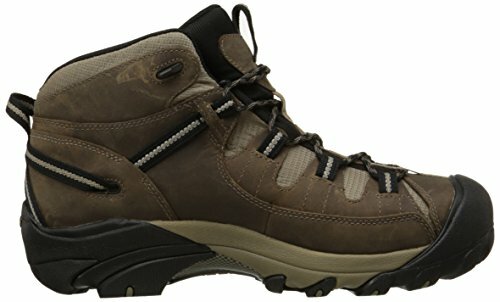 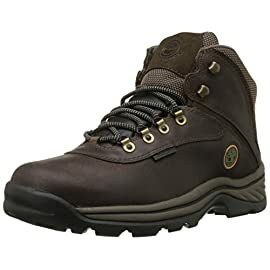 KEEN Targhee II Mid WP Hiking Boots is a waterproof hiking boot that offers four-wheel-drive performance for your feet. 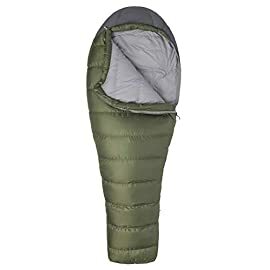 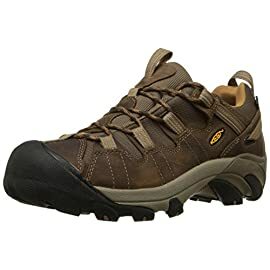 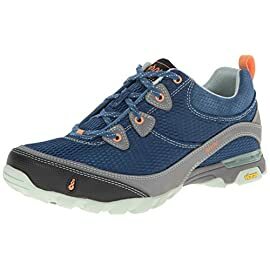 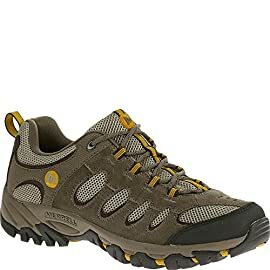 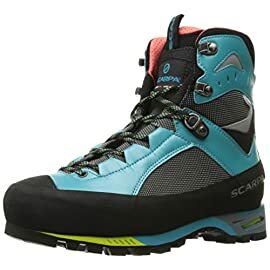 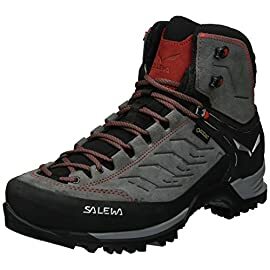 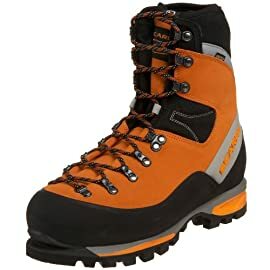 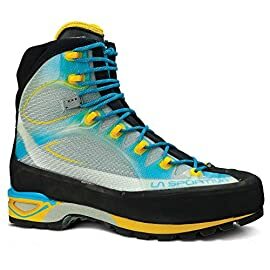 Shoes designed to keep your feet dry and let them breathe, and the aggressive outsole bites into the terrain. 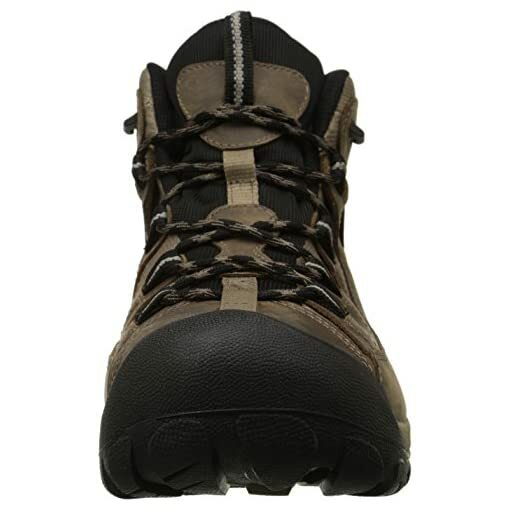 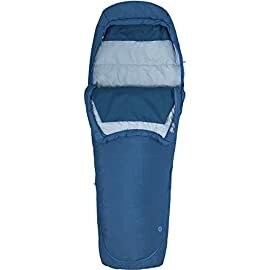 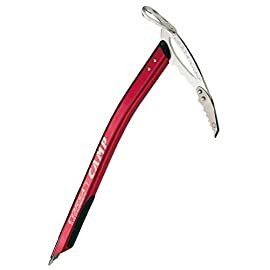 The mid-cut height adds ankle support. 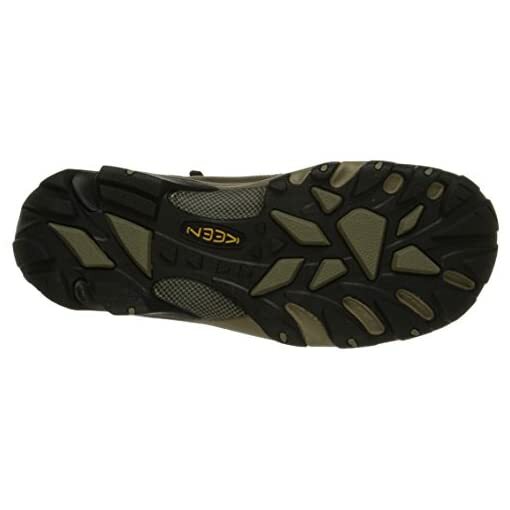 Low-profile upper with ghillie lacing for comfort and secure fit. 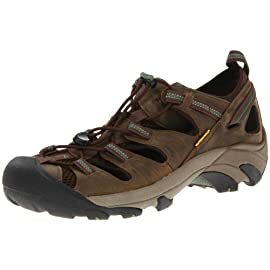 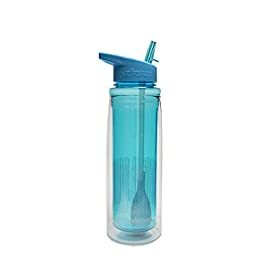 This style is running a 1/2 size small. 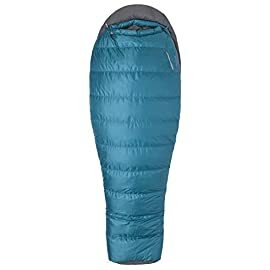 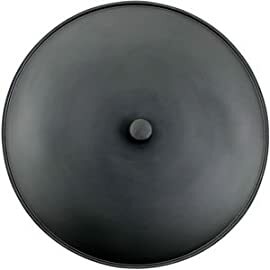 We suggest ordering a 1/2 size larger than your usual size.